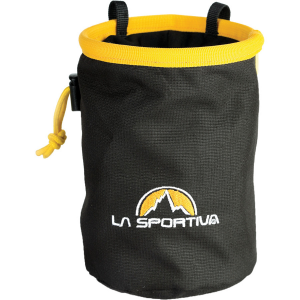 Dip your paws in the La Sportiva Logo Chalk Bag before that big send. Getting spit off your project due to sweaty palms is sure to get you made fun of at the pub. Not to mention the fact that you’ll be forced to buy the first round.